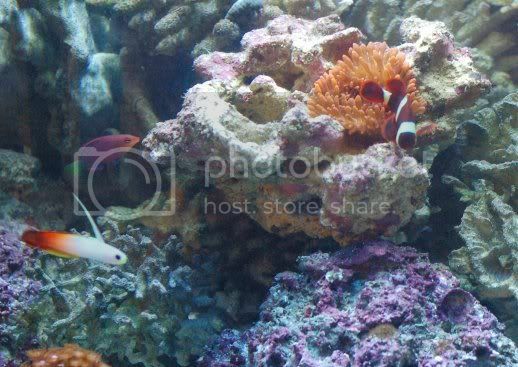 Are you a member of your local reefers club? Save a coral, Trade a frag. 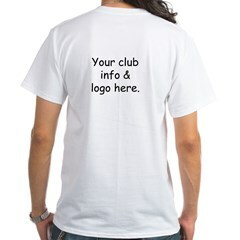 What ever happened to the shirt of the bi-week? I could use a Hoodie too. I started the PodCasts from the beginning and I've just hit Episode 85, so the Swag's news to me. You can still order them! 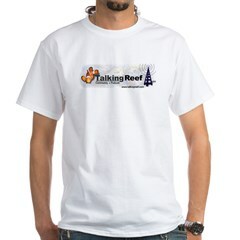 http://www.cafepress.com/talkingreef If you have a good idea let me know and I'll see if we can get a new one created. Kool! I would have bought a hoodie just now, If they came in Black. If I come up with a good one liner, could it be done in black? The Talking Reef hoodie in black would be nice too.